When I'm in spectator, I don't care about following air defense fighters. But yet I have to click 40 times to find a human or even a bot pilot on my team. Can't there be a way to prioritize it so that air defense fighters come last in the list instead of first? Or even better, can't I just click on someone's name, or on the minimap to follow them? Granted its a mod introduced bug. Agree with the OP: Spectator view can do with a good bit of improving. Currently spectates one of the live players then sequentially through Defense fighters. Should first spectate highest scoring live player, then 2nd & sequentially down. 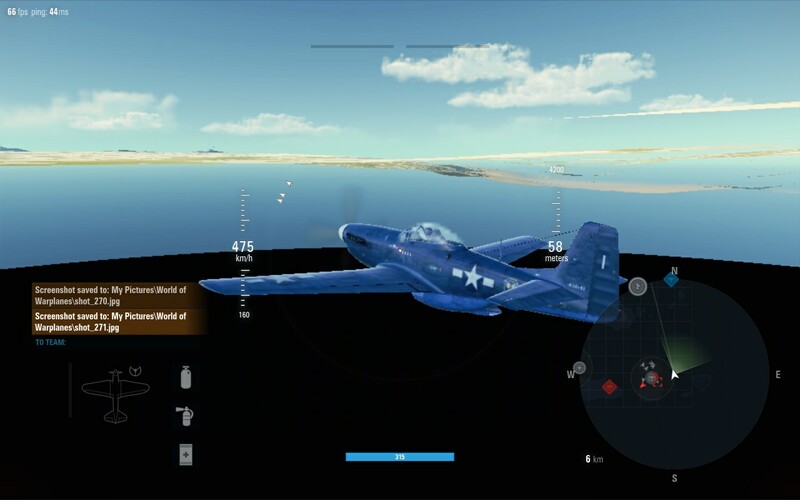 Option to turn camera relative to the plane would be nice. Yeah, change the spectator mode. I don't like it at all. You should be able to spectate like in World of Tanks. Also, give us the option to skip the kill cam. I really don't care who killed me. When I am respawning I find that is the only time you can type messages to allies.